Seeing the world through the eyes of another has long been seen as an effective antidote to prejudice. Long-held biases can be compellingly challenged when you walk even a short distance in someone else’s shoes. But disturbing new research suggests temporarily assuming another’s identity can actually have the opposite effect. It finds using avatars that conform to common racial stereotypes can intensify prejudicial attitudes. 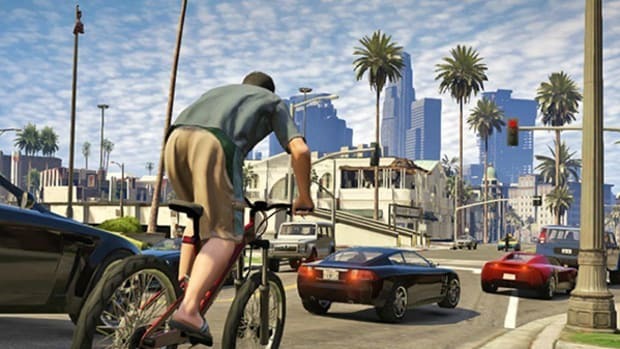 “Our research suggests that people who play violent video games as violent black characters are more likely to believe that blacks are violent people,” concludes a research team led by Grace Yang of the University of Michigan and Brad Bushman of the Ohio State University. "Our research suggests that people who play violent video games as violent black characters are more likely to believe that blacks are violent people." This latest research into the psychological consequences of violent video-game play describes two experiments, the first of which featured 126 white university students. For 20 minutes, each of them played Saints Row 2—a game that is “similar to the popular Grand Theft Auto series, but the avatar’s clothing, race, and other characteristics can be varied,” the researchers write. The participants were randomly assigned to use either a black or white male avatar. The character was seen face-on as the game began; as it progressed, the player saw only the back of his head, but “the hairstyle and skin tone were constant reminders” of the figure’s race. Half the participants played a violent game, in which they tried to break out of prison, “which required them to kill many guards.” The others played a non-violent game in which they were instructed to “find a chapel somewhere in the city” and refrain from harming anyone as they did so. They also completed the race Implicit Association Test, in a series of which words conveying good or bad feelings are paired with black and white faces. Slower responses to the pairing of good words with black faces are considered an indication of negative attitudes toward blacks. The second experiment featured 141 white university students, who were randomly assigned a black or white avatar. They played one of two violent games: WWE Smackdown (a wrestling game) or Fight Night Round 4 (a boxing game). 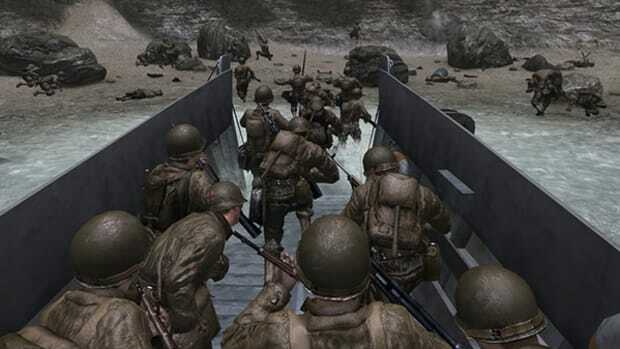 “Both games use a third-person perspective, allowing the player to see the avatar’s race throughout game play,” the researchers note. Afterwards, all completed a different version of the IAT, in which photos of black and white faces were paired with photos of weapons (including a gun and hand grenade) and photos of harmless objects (including a cell phone and a camera). “As expected, participants who played a violent game as a black avatar were more like to associate black faces with weapons,” the researchers write. Finally, participants took part in an ostensibly unrelated food-preferences test, in which they tasted hot sauce and then determined how much of the unpleasant condiment an unseen partner would be expected to consume. Among players of the violent game, those who used a black avatar gave their “partner” (who hated spicy food) more hot sauce compared to those who used a white avatar. The researchers, who also include L. Rowell Huesmann of the University of Michigan and Bryan Gibson and Adam K. Leuke of Central Michigan University, believe the effect they found is likely not limited to black avatars. 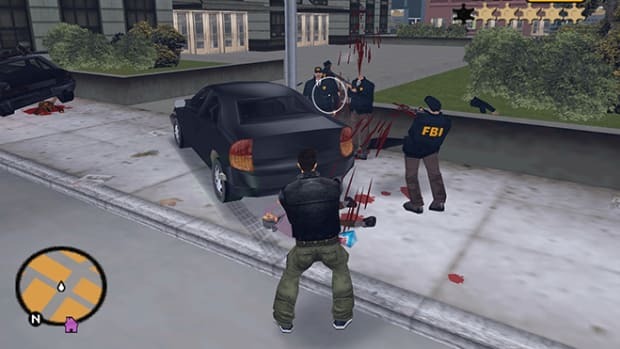 In some violent video games, they write, “police are portrayed as brutal. 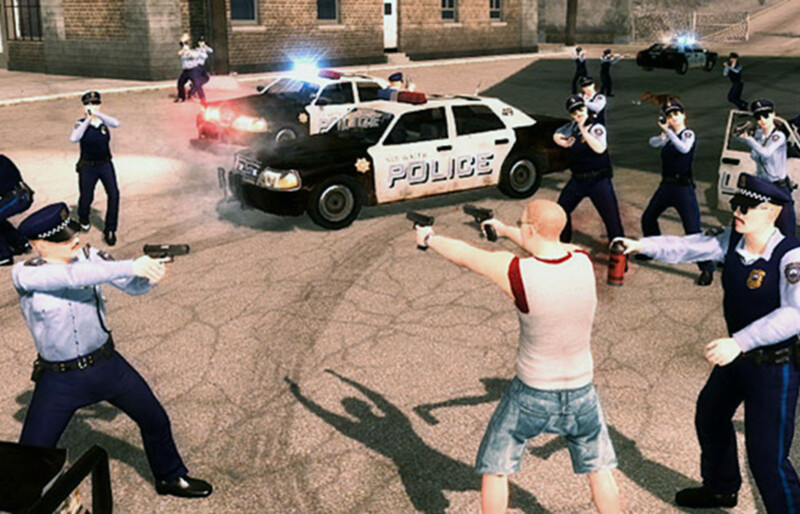 Players witnessing or enacting these violent actions may develop a distrust of police. “Other violent games portray women in a sexualized and stereotypic way,” they add, noting that such characters may impact the way male players view, and treat, the women in their lives. Like most such studies, this one looked at short-term responses to game playing; it’s not clear whether the attitudes they found would still hold, say, a day later. Of course, habitual gamers are exposed to stereotypical characters on a regular basis, which could reinforce such images in their minds. In any event, the study is a reminder that stereotypes—some benign, some repugnant—are always lurking in the backs of our minds, ready to be activated. Assuming the role of a violent black man in a violent video game appears to be a highly effective way to activate some that very much deserve to stay dormant.